A Hong Kong local, with a BBA in Accountancy, Kit didn't follow the normal path of her degree to become an accountant. Instead she started a marketing career in a manufacturing company for overseas business development, which gave her opportunities to travel overseas, and to gain knowledge in international trade. In 2010, she decided to travel to Australia on a working holiday visa where she finally found her interest in wine, helping with the harvest at a vineyard in . To follow her passion for wine, Kit applied for the course of MSc in Wine Business in Dijon, France. Besides wine business, she learnt winemaking, viticulture, wine tourism and social media management. During that year, she also travelled around other parts of Europe to visit different wineries and to understand their complex and unique terriors. 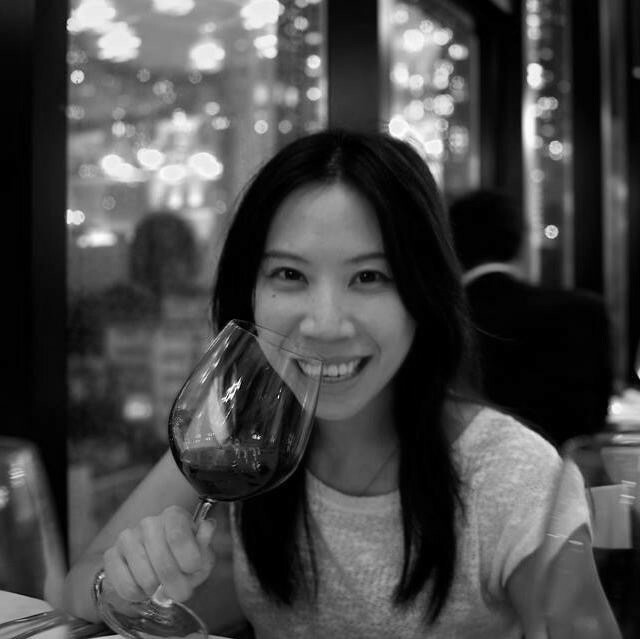 Kit returned to Hong Kong and joined ASC Fines Wines in 2012 where she spent 5 years as a Brand Manager. She managed over 60 brands including Stag's Leap Wine Cellars, Chateau Ste. Michelle, Jackson Family Wines, Constellation Brands, Leeuwin Estate, MASI, Bodegas Muga, Marqués de Riscal, Ogier, Suntory Whisky and VOSS water. Kit joined Nimbility Asia in May 2018 where she is now using these skills and working experience to promote fantastic wines and spirits throughout the Asian markets. Her favourite grape variety is Pinot Noir but more recently she has become partial to a good G&T. Both she swears are delicious after a long hike or a swim! Born and raised in Hong Kong, Janet went to college in Oklahoma in the United States. Before she joined Nimbility she was an U.S. tax consultant. After reading the never-ending U.S. tax laws for a few years, and looking for a new adventure, she started a whole new journey with Nimbility where she heads up Operations, the engine room of the entire company. If our team, our clients, our customers, have problems, Janet comes to the rescue and sorts them! Outside of work, she mostly spends time traveling to different countries around the world as she loves exploring different cultures – mainly their food and drink!